Last spring, children at the Mary C Snow Elementary school lost their therapy dog, Paca, when the dog's owner and handler moved to South Carolina. But just this week, students from Lincoln County helped them raise enough money for a new therapy dog. “A therapy dog could help us calm down and would help us get along,” said Gabriela Ciordia, a fourth grader at Mary C. Snow school elementary school. She remembers the school’s former therapy dog, named Paca, and says the dog helped students learn to read. Last year, Paca even helped calm two kids down who were in an argument, said Ciordia. But Paca had to move away last year when her owner, librarian Debbi Cannada, accepted a new job out of state. Students have been raising money for the past year to buy a new therapy dog, which costs about $6,000 and will be specially trained to serve as a de-escalation tool, a calming presence, a listening ear, and a reading incentive for students. To raise money, students asked their family and neighbors to pitch in, and a lot of the money collected was in the form of coins. Elementary students in Lincoln County gave them a boost. They raised $1,000 for the Mary C Snow students. Gaige Searls is one of the students from Lincoln County who traveled to Charleston on Wednesday to present the money. Last year, their school got a therapy dog, and when they heard that Mary C Snow students lost theirs, they wanted to help. “I’m just thinking if we have a therapy dog, they should have one too. The new therapy dog for Mary C Snow Elementary should be arriving for work later this fall. 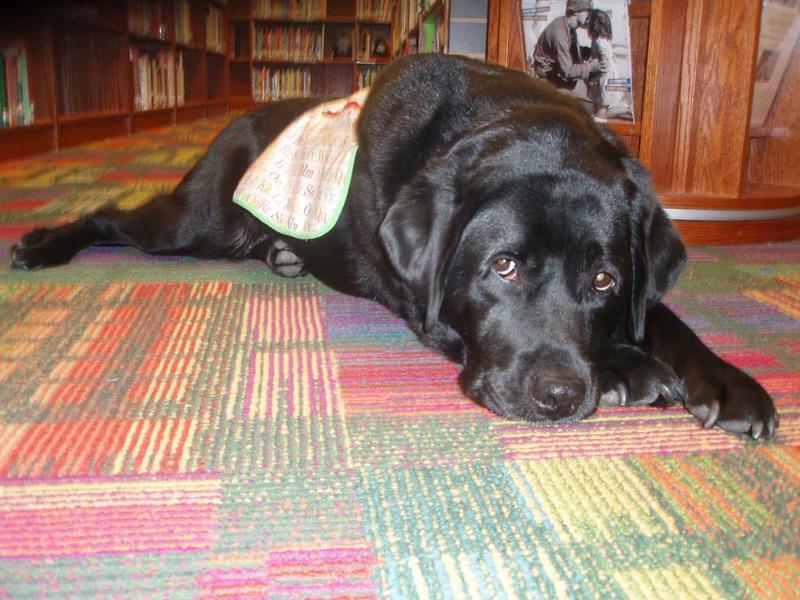 Paca is an English Black Labrador who works with elementary school students at the Mary C. Snow School on Charleston's West Side. One of Paca's roles is to help children who are emotionally in need of some extra love. 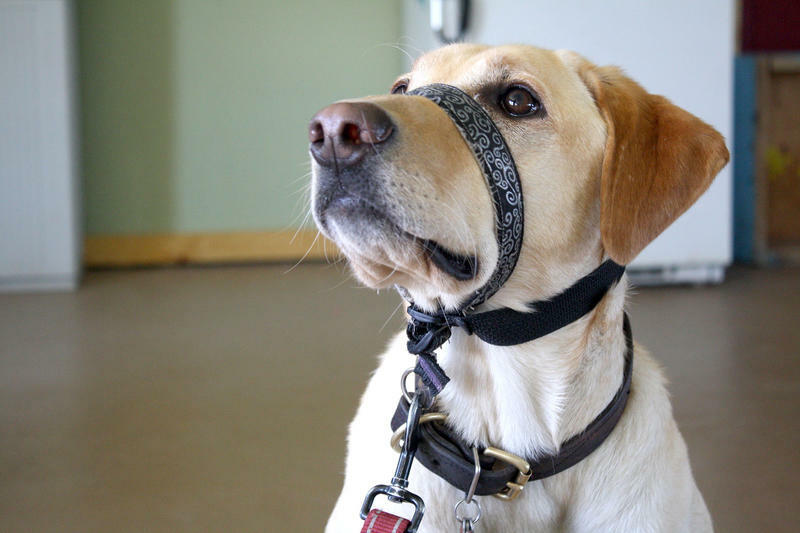 Most of us are familiar with the concept of seeing eye dogs, but service dogs do plenty of other jobs to help people. Roxy Todd takes us on a journey with a few service dogs helping folks in unique ways. St. Mary's Correctional Center is one of five state prisons in West Virginia where inmates help train service dogs. The program is a partnership between the paws4people foundation and the West Virginia Division of Corrections. Can service dogs help veterans living with post-traumatic stress disorder function in a civilian work environment? Researchers at West Virginia University are trying to find out. Sometimes it’s hard to get interviewees to open up when you first meet them.